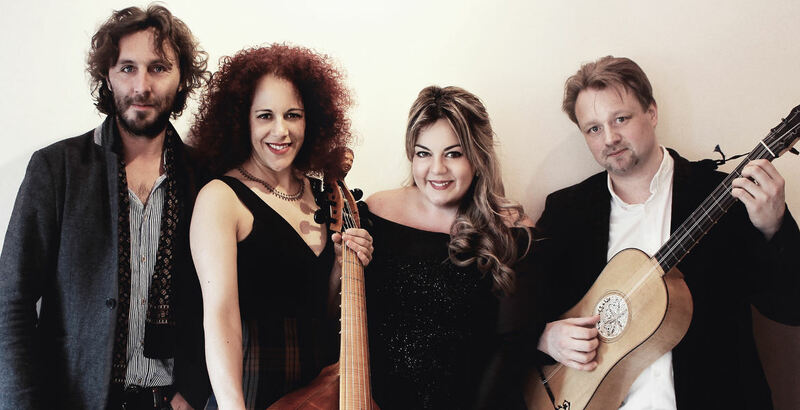 Audacium Baroque Ensemble has embarked on an Arts-Council-funded project to record five CDs featuring female composers from different periods. Lyric coloratura soprano Gabriella di Laccio leads a charismatic group in bringing these voices back to passionate life. Previous: Stokey Baroque – Concertos for a Summer Evening (6 July). Next: The Viola d’Amore: Love and Jealousy (13 July).